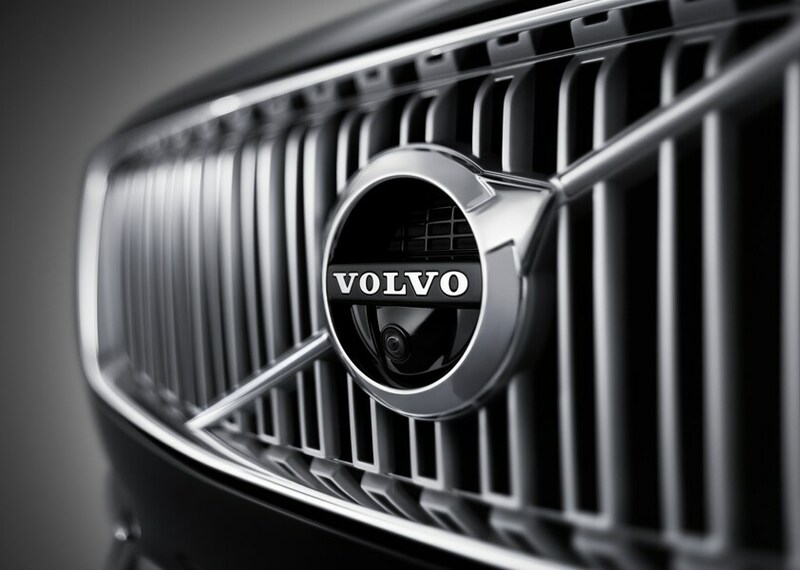 We promise the best maintenance and service for your Volvo. Personal, professional , and efficient. Drivers in Ramsey and in the nearby areas of Mahwah NJ, Suffern NY & Monsey NY know when they're looking for a new Volvo model, Volvo Cars Ramsey is the first and last stop for a great price and excellent service. Here at Volvo Cars Ramsey, we deliver the latest Volvo lineup to meet the needs and desires of our customers. 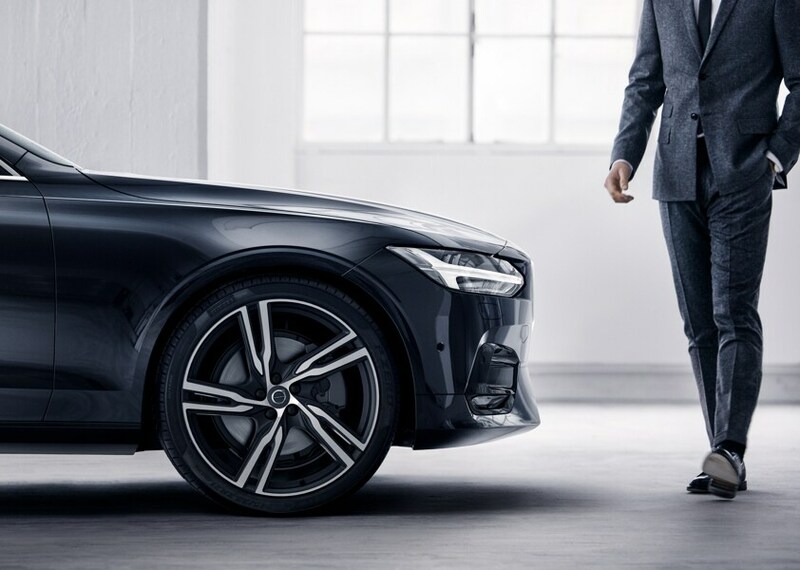 Whether you're looking for the Volvo XC90 or the new Volvo S90, our team is happy to walk you through our showroom and help you make the right decision for you and your family. 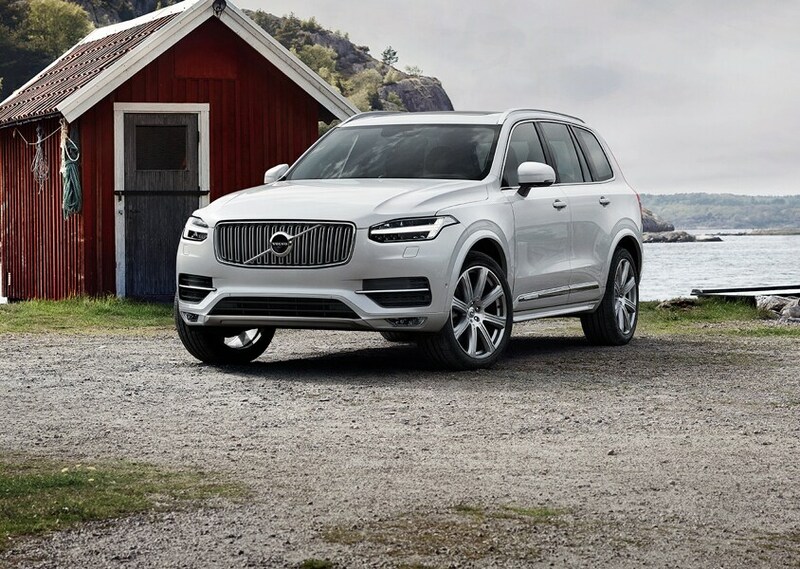 If you're looking for a new SUV to fit the on-the-go lifestyle of your family or a sporty model to impress your boss, you'll find it at Volvo Cars Ramsey. 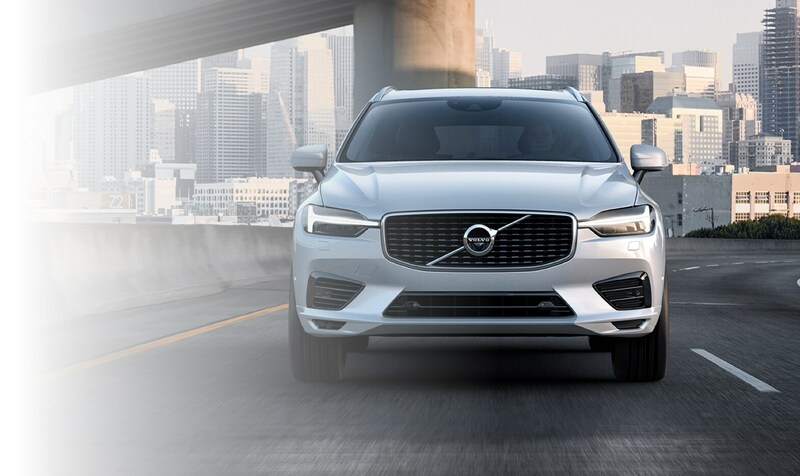 Visit our dealership, which is a 2018 Volvo Award of Excellence Winner, and allow our knowledgeable team to walk you through our new models, from the Volvo S60, XC60, V60, and S90 to XC90 SUV, until you find a Volvo model you can envision yourself in. If it's a previously owned vehicle you seek, let our team know and we'll be happy to show you our used car inventory where we promise the best of the best in hand-picked cars and SUVS. Call us today to schedule a test drive. Arguably the most fun part about purchasing a new vehicle is in choosing the model where you feel best behind the wheel. When it comes to financing your new Volvo model, our Finance Center team works hard to ensure this end of the journey is just as enjoyable. Let us know if you are interested in buying or leasing a new model and we'll get to work creating a personalized payment plan to meet your needs. When you drive off our lot in Ramsey with your new car, we don't consider that the end of our relationship. The members of our Service Center work in conjunction with our Volvo Parts Department to deliver excellent service when it's needed. Don't hesitate to ever call our teams when your Volvo needs extra attention.